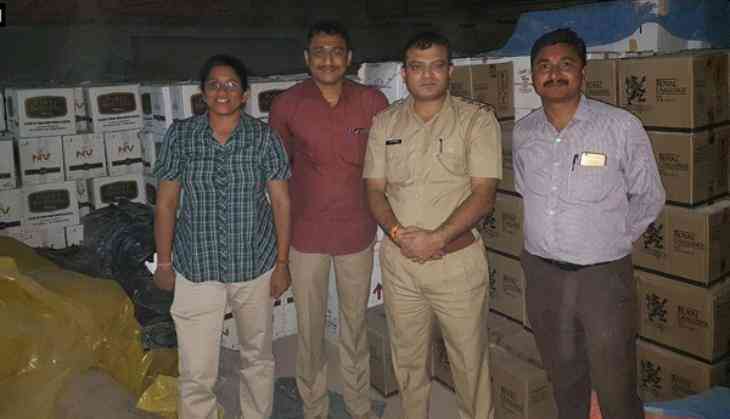 The Gujarat Police has seized 75,968 bottles of Indian made foreign liquor (IMFL) worth Rs 2,20,88,000 in Gandhinagar, a few days ahead of the upcoming Gujarat elections. The state police also captured five vehicles worth Rs 24,15,000 on Saturday. According to the Election Commission, liquor is a popular incentive used to persuade voters in Gujarat, which is a dry state. The seize has come after the Gujarat Police launched a special drive against distribution of alcohol illegally ahead of the forthcoming assembly elections in the state, scheduled for December 9 and December 14.